Operating throughout Hampton and surrounding areas, our speciality carpet steam cleaning service provides a range of solutions to eliminate dirt, odour, and stains from rugs, upholstery, mattresses, as well as restoration of damaged areas and much more. 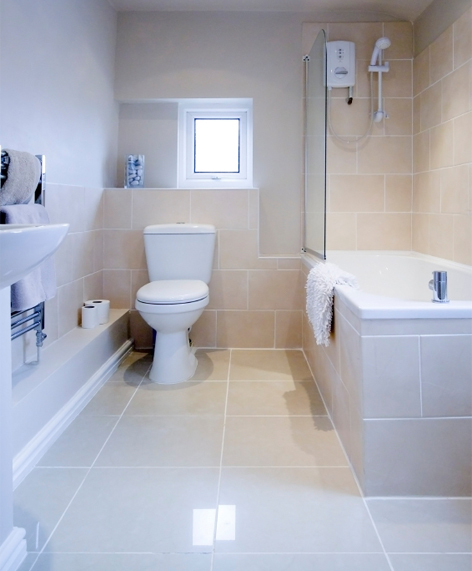 Why choose David’s Carpet Cleaning Hampton? We use truck-mounted machines which are the only machines that can generate enough power to get superior results. Our steam cleaning units are state of the art, which have high suction intake and high-pressure steam spray for a professional steam clean. 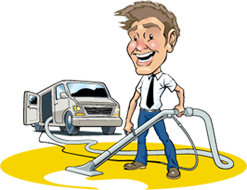 Why use a professional such as David’s Carpet Cleaning in Hampton? When you’re looking for residential or business carpet cleaning services in Hampton, David’s Carpet Cleaning has your needs covered. We’re available 24/7 to take care of your home or business with our seven-step carpet cleaning process.